The production of acid demands for highest quality materials and precise slot widths for a failure-free process. That's why all our products for the acid-producing industry are acid-resistant stainless steels with the same high production quality customers are used to receive from ANDRITZ. Nozzles ensure an optimum flow of media in chemical reactors and filters. Nozzles allow for a bigger filtration surface and make sure that the flow is evenly distributed. 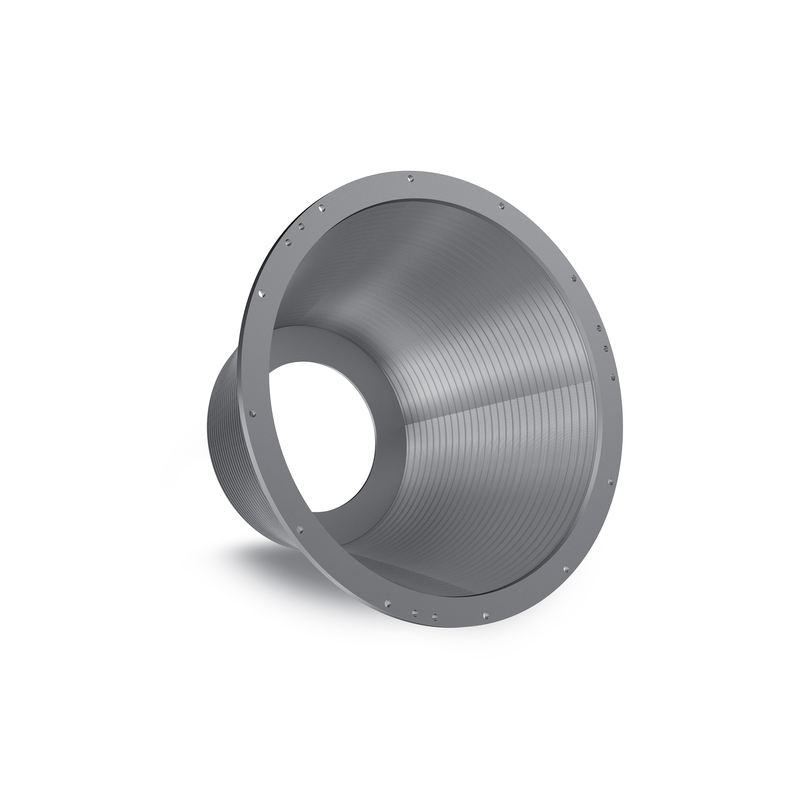 Their materials can be optimized to work in acid or abrasive processes. 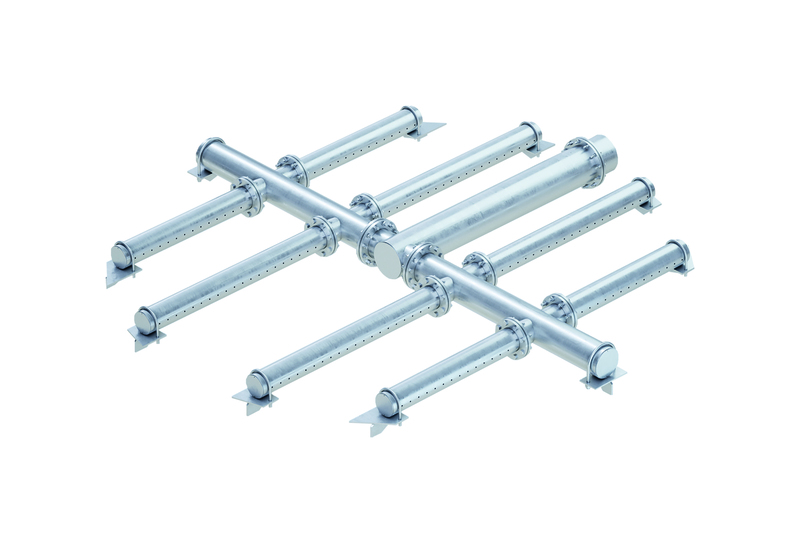 A collector/distributor uses a header pipe or a hub to which several screen tubes are attached in order to enable excellent collection or distribution of a gas or a liquid within a medium without wall effects or channelling in order to maximize efficiency. The support grid is a retention device for the catalyst and extends over the entire cross section of the vessel. The catalyst is chosen for its efficiency, its stability, and selectivity. The required volume of catalyst is referred to the bed and extends over a fixed height for a given reactor diameter. The catalyst can consist of different types of material with varying size and bulk density. 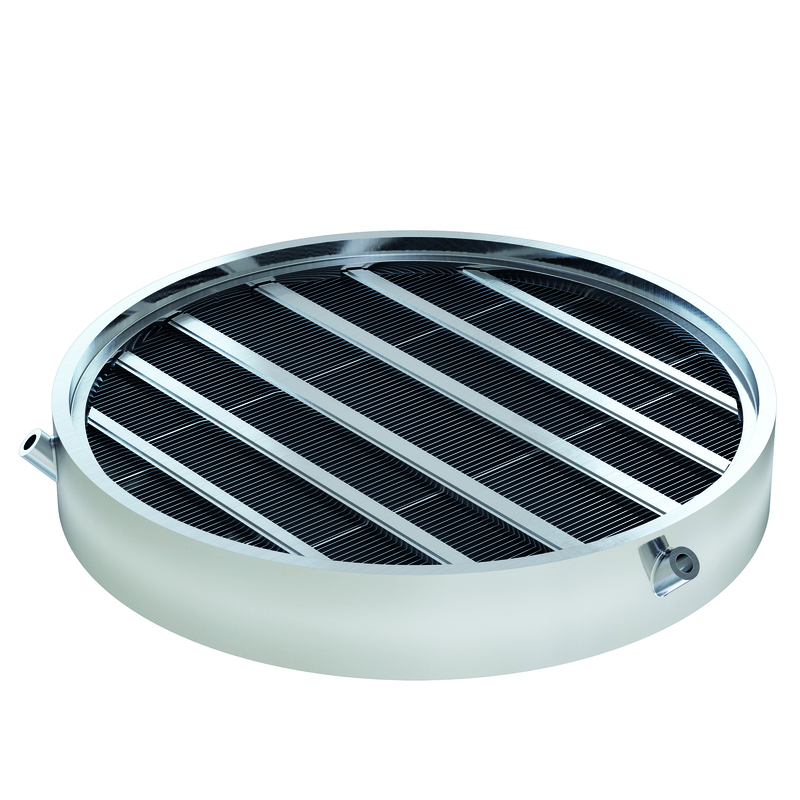 The catalyst layers may extend into one bed or several beds in a multi-bed reactor in such a way that several support grids have to be installed in the same vessel. Centrifuge screen baskets for the acid producing industry can be manufactured in wedge wire or ConiPerf technology. Centrifuge screen baskets made by ANDRITZ are acid resistant and offer tightest slot width tolerances for a reliable process.